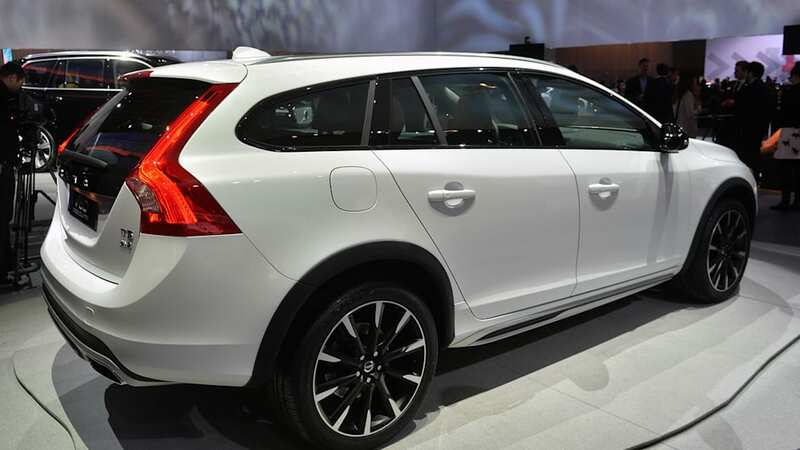 Long before Volvo got into the crossover-utility game with the XC90 and XC60, it was making ruggedized all-wheel-drive wagons. 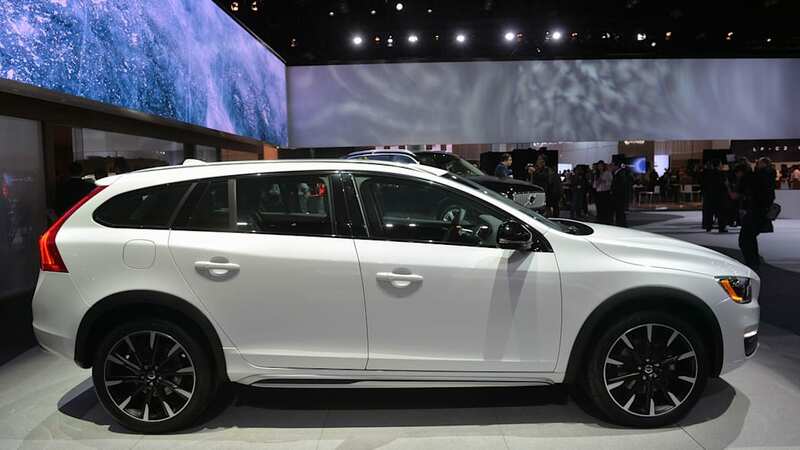 In fact it's been doing so longer than Audi has, and almost as long as Subaru. 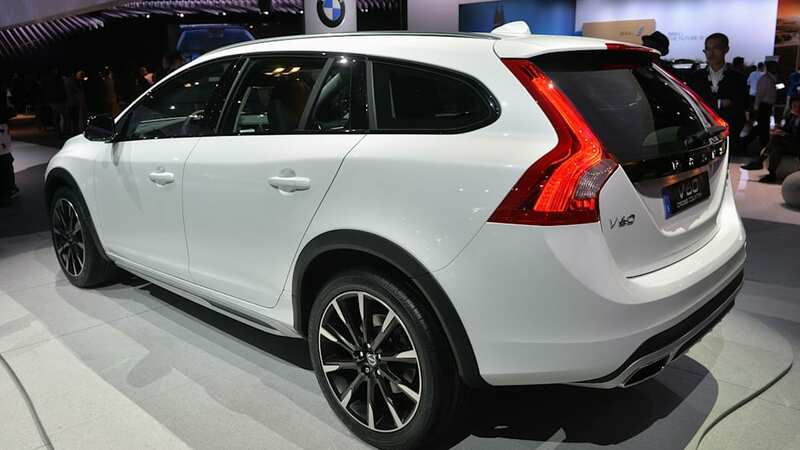 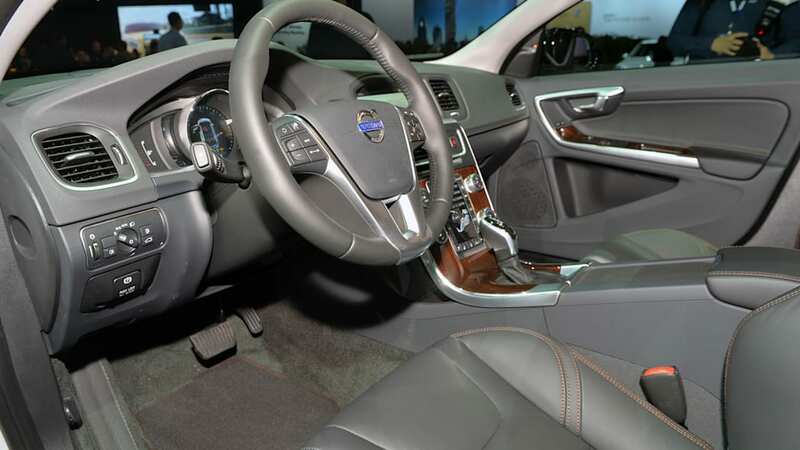 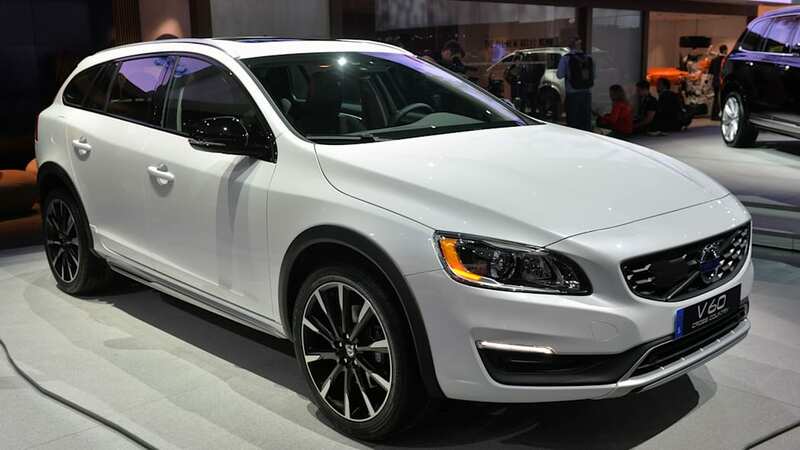 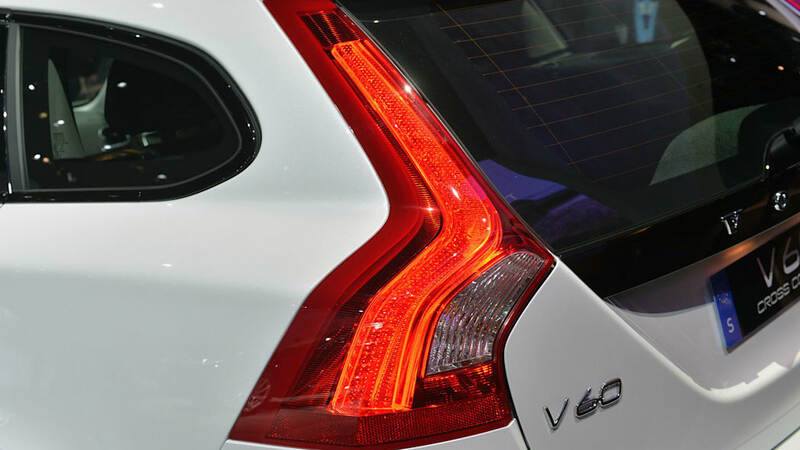 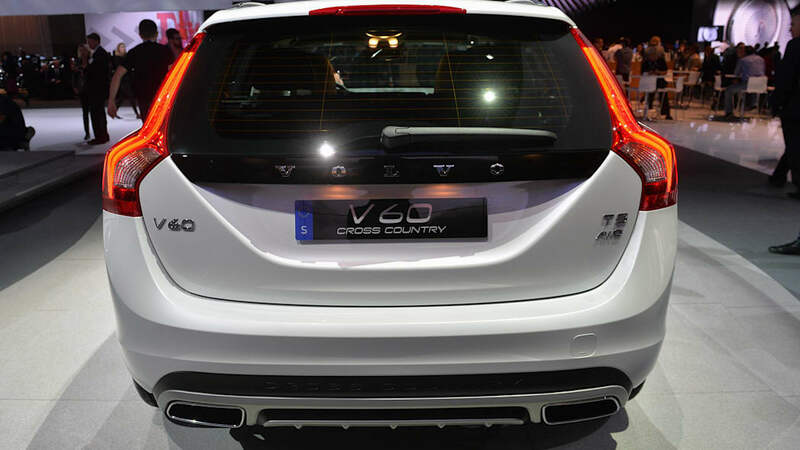 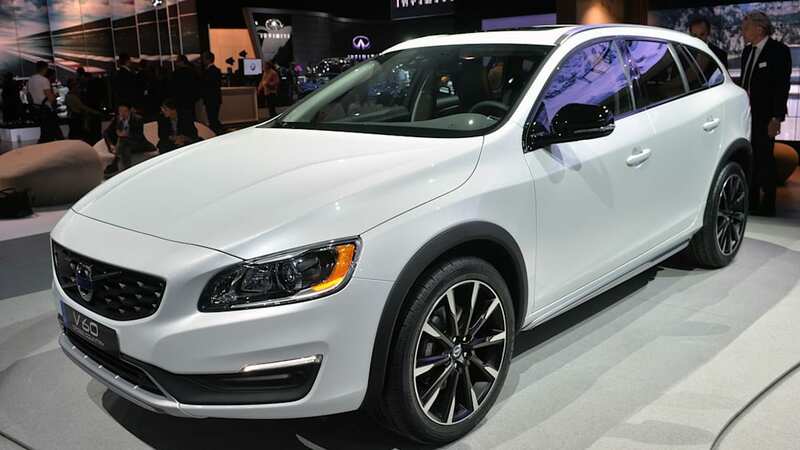 And now it's returned to that tradition with the debut of its new V60 Cross Country on the floor of the 2014 Los Angeles Auto Show. 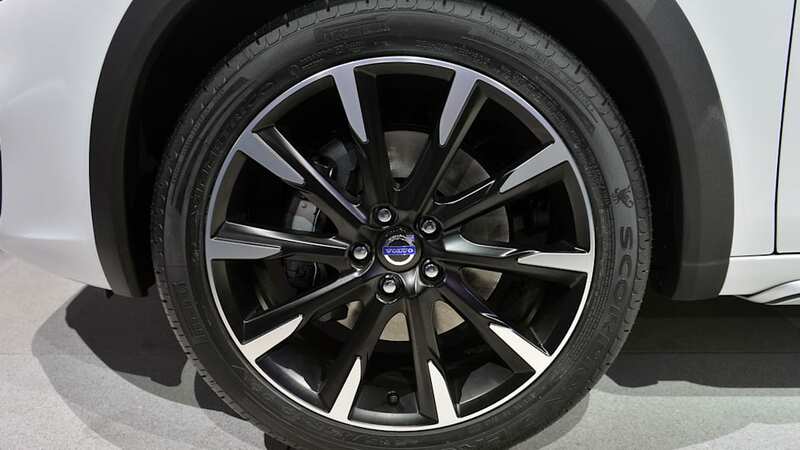 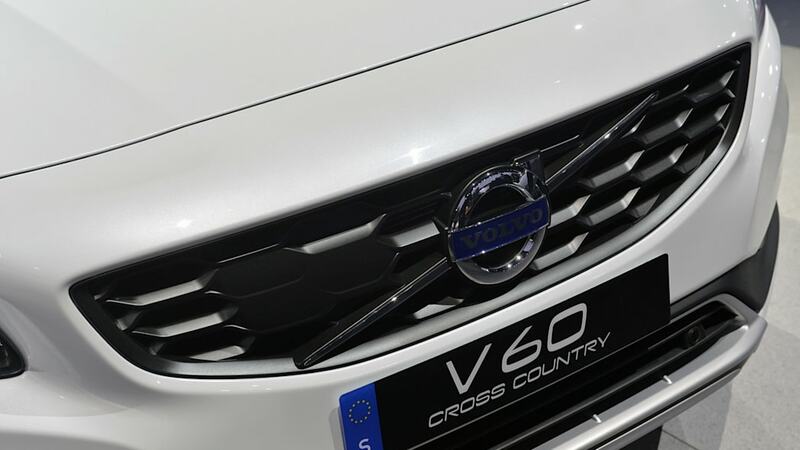 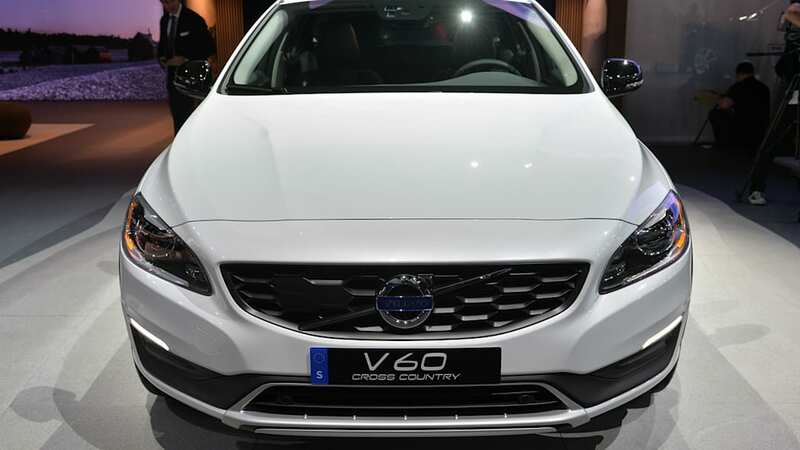 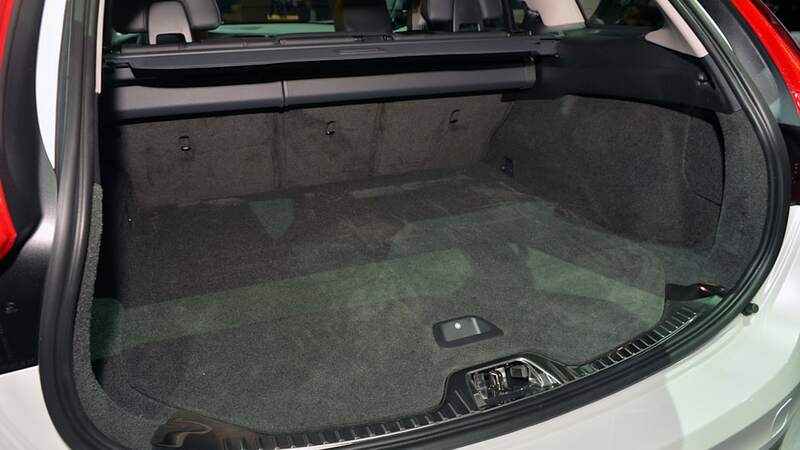 The latest Cross Country is based on the well-liked V60 wagon, with changes including a higher ride height, reinforced fender flares and skid plates all around. 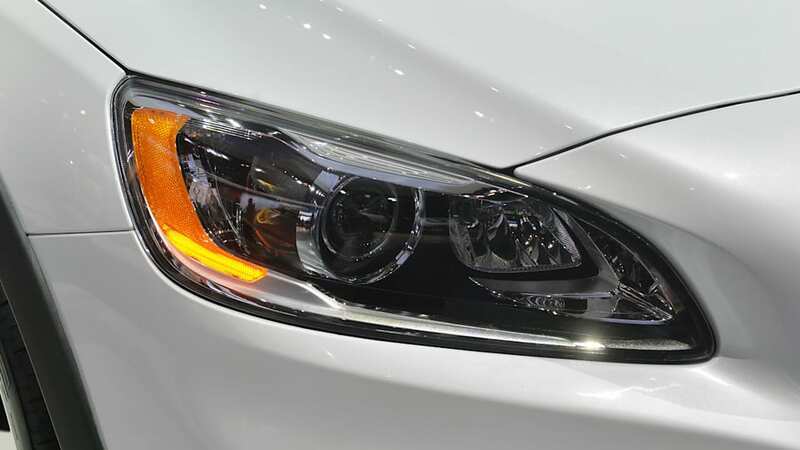 Its 2.5-liter turbocharged inline-five drives its 250 horsepower and 266 pound-feet of torque to all four wheels and even comes standard with Hill Descent Control, just like a real sport-ute, only without the extra weight and bodywork. 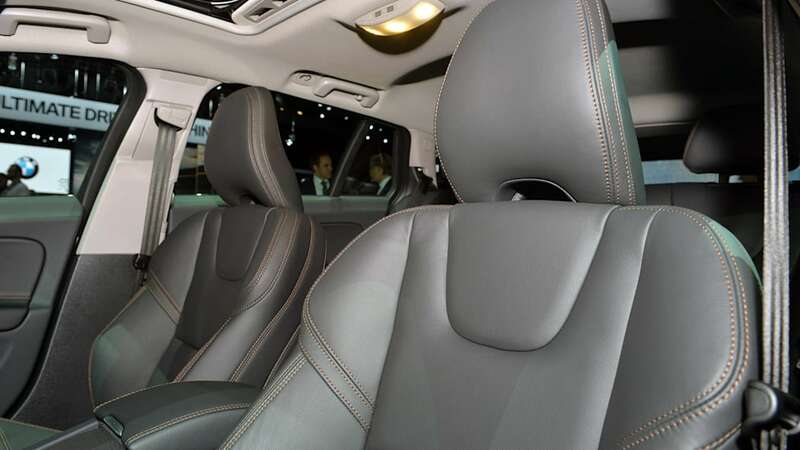 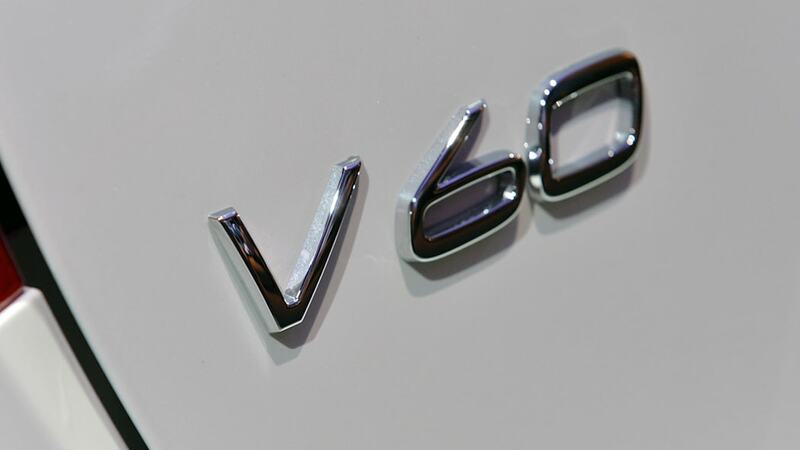 Or to put it another way, think of the V60 CC as the newer, leaner version of the XC70 - a model that, with a new V90 (and subsequent Cross Country version of that) in the pipeline, Volvo might finally be able to put out to pasture.